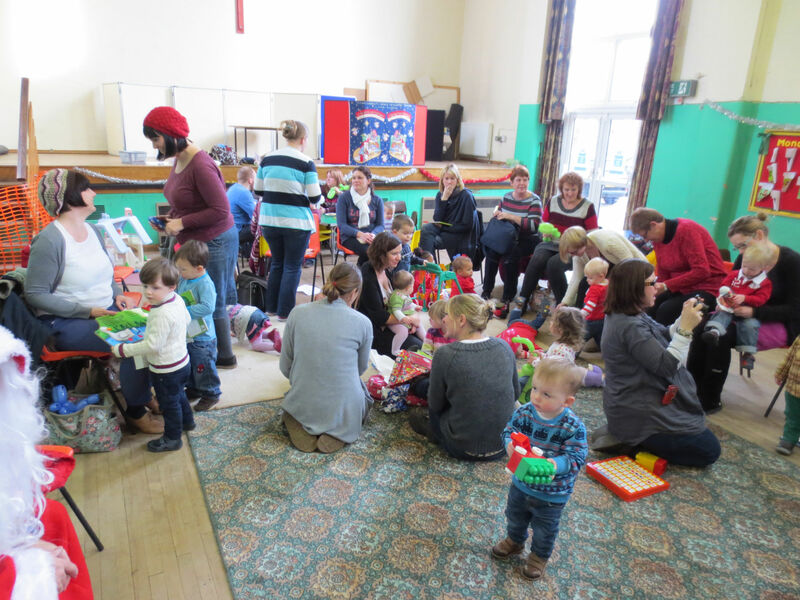 Our thriving Mums and Tots group meets on Thursday mornings during term time from 10.00am to 11.45am in the Parish Centre. 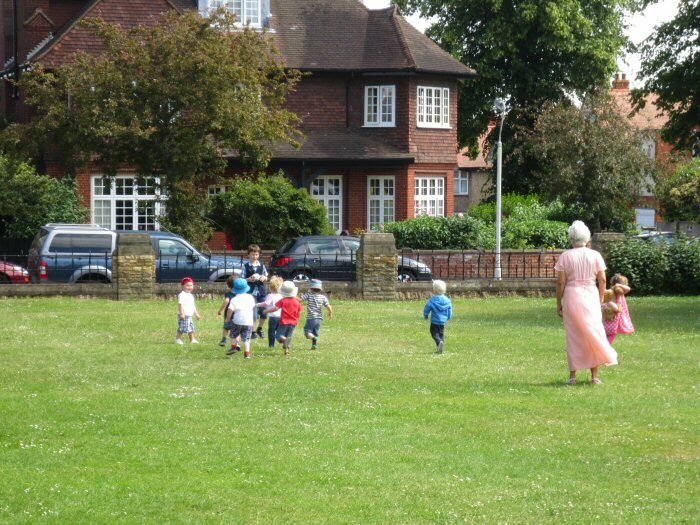 We welcome parents, family members, carers and child minders along with pre-school aged children. 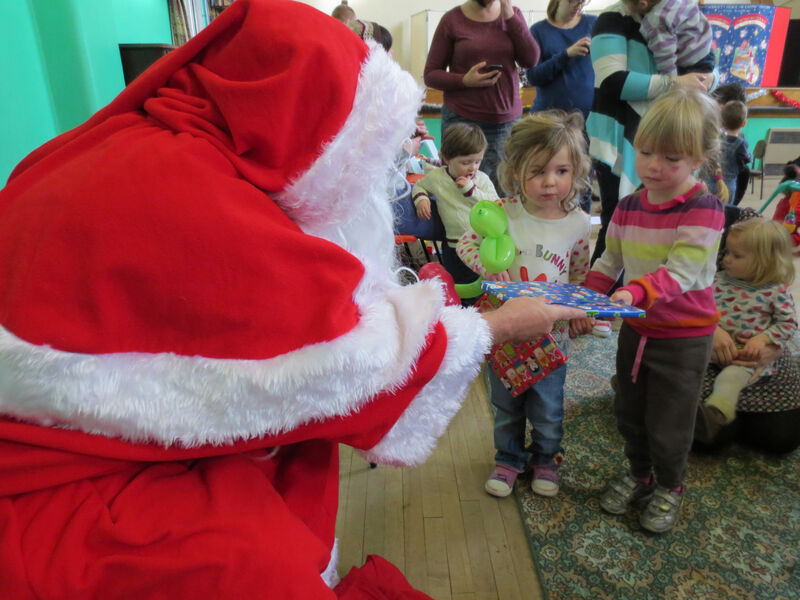 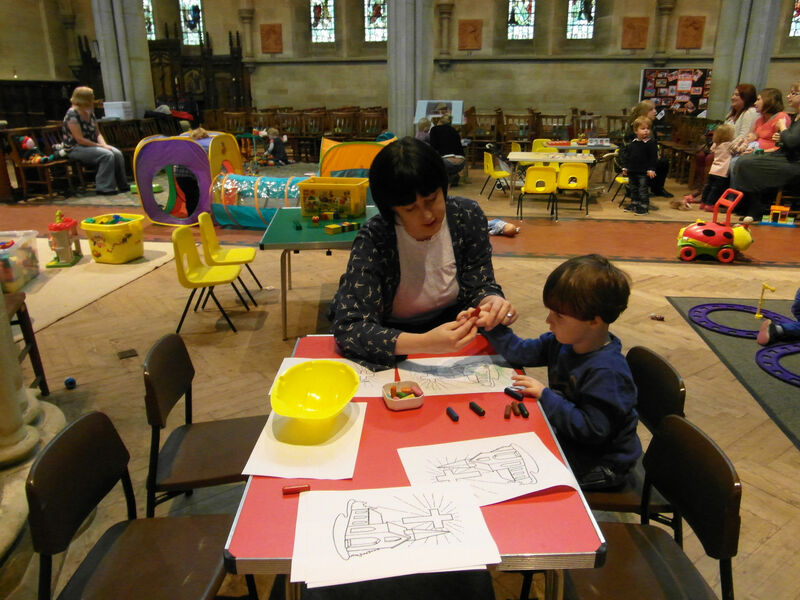 For the children we have toys, craft activities, singing and refreshments and for the adults we have a hot drink (made by somebody else!) 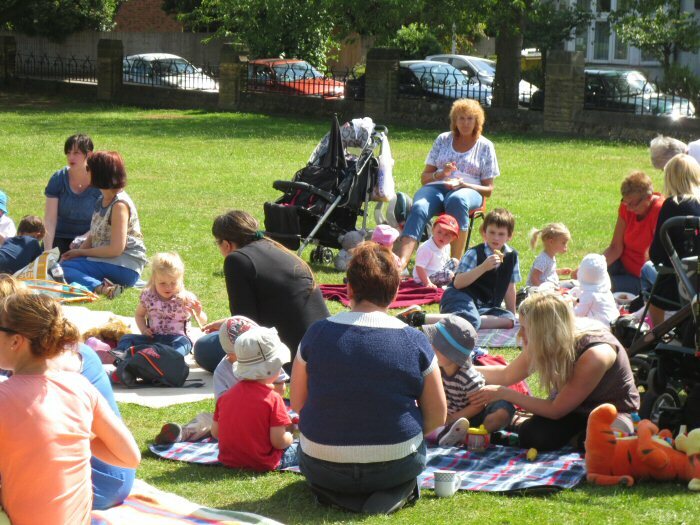 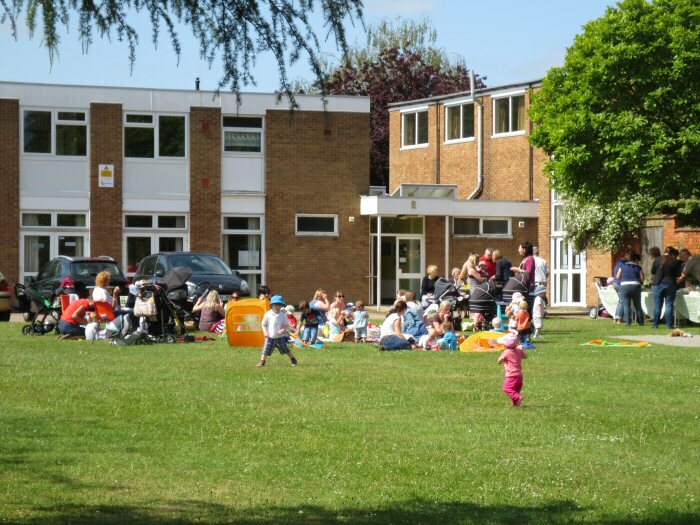 and the opportunity to relax and socialise with other adults whilst the children play together. 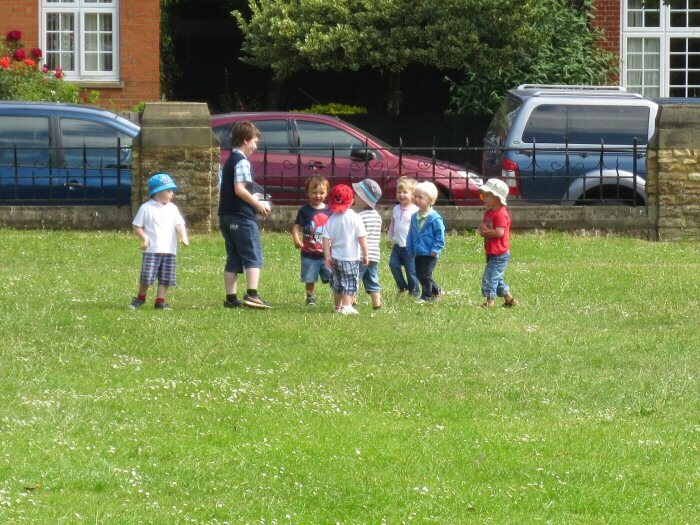 outside on the Church Green (weather permitting!). 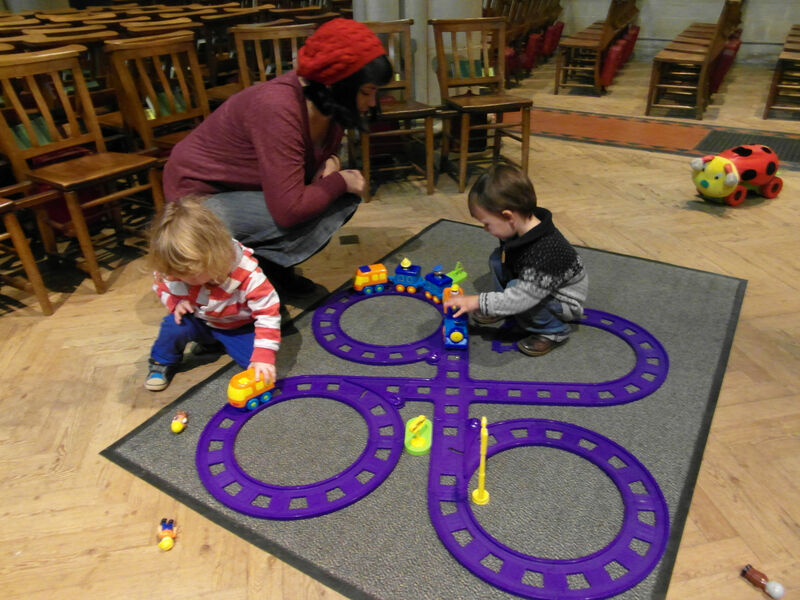 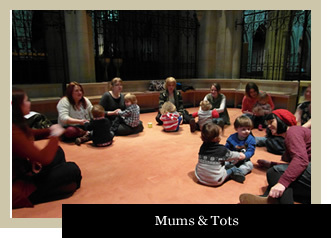 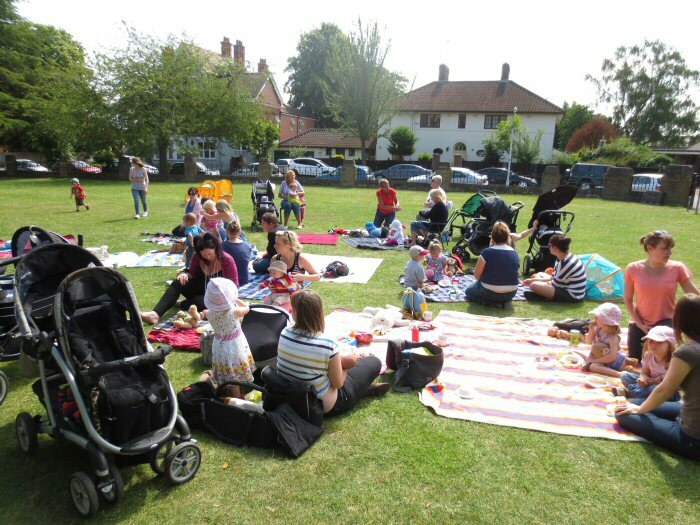 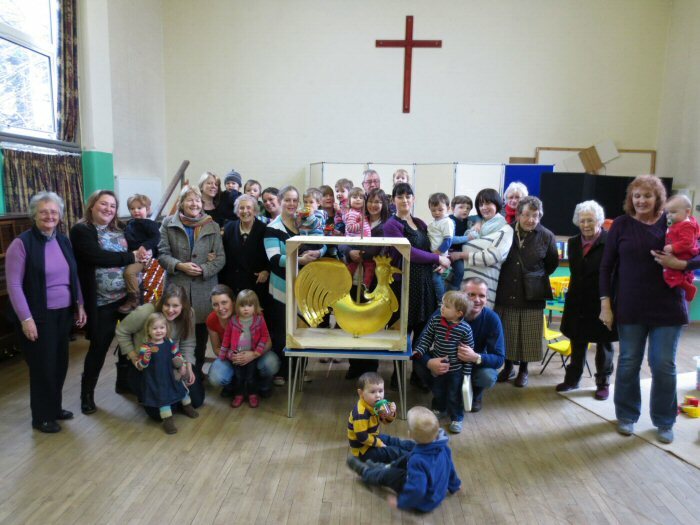 If you are interested in joining us at Mums and Tots and would like to know more, please contact the Parish Office using the details on the Contact Us page. 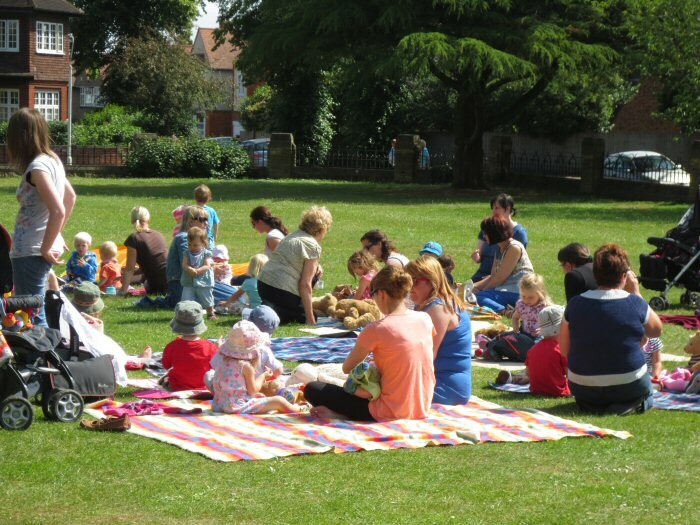 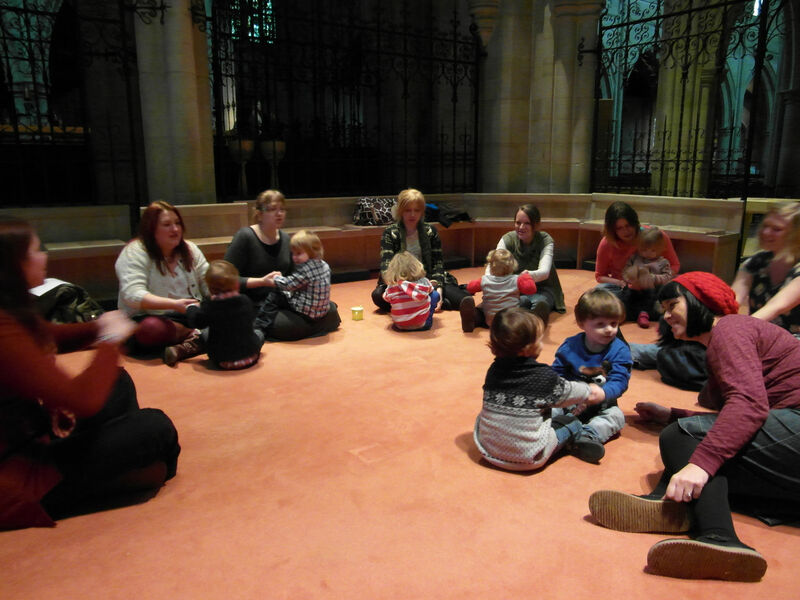 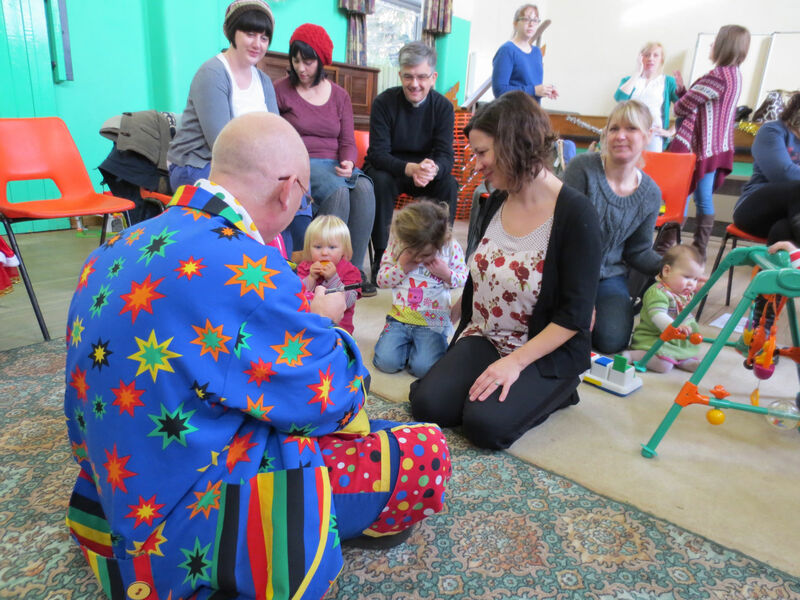 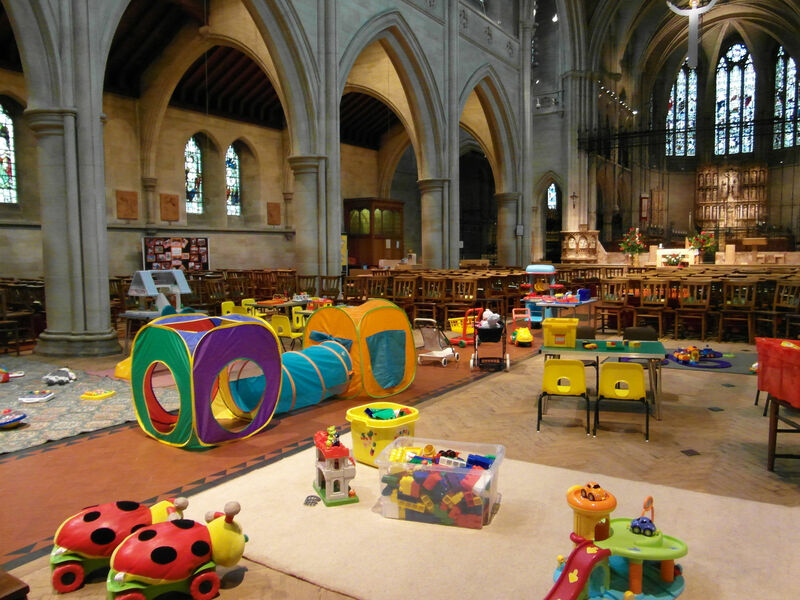 St Matthew’s Mums and Tots is open to everybody, but please be aware that we are a Church run group and some of our activities and songs will reflect this.